Let’s face it ladies. Most of our lives and calendars are filled to the brim with to-do lists, projects, social gatherings, and everything in between. On the outside, busy may look glamorous or like a popularity contest. The reality of it is, we’re likely to feel drained mentally and physically by the end of the week. In light of a new year and taking opportunities to catch up on self-care and much needed rest and relaxation, we’ve found ourselves turning to self-help books and podcasts more frequently than ever. 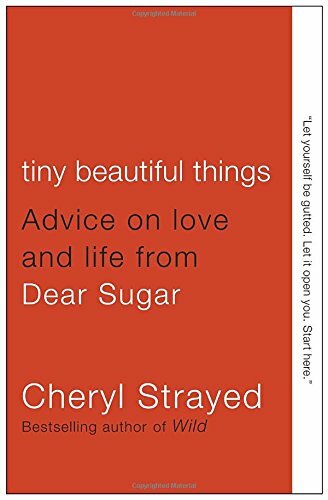 The Team LC obsession with Cheryl Strayed is real, so it’s only appropriate that we’d start this list off with her book Tiny Beautiful Things. This book is jam-packed with advice from the Dear Sugar column, covering topics from love, family, jobs and everything in between. If you need a little life pick-me-up or reassurance that you’re doing everything just fine, this book is for you. It can be easy to dwell on the past and let it negatively affect your future. 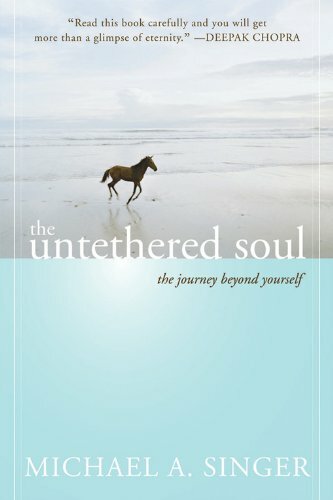 The Untethered Soul by author and spiritual teacher, Michael A. Singer, will help you stay present and tap into mindfulness. It’s time to let go of past pains and live in the now. 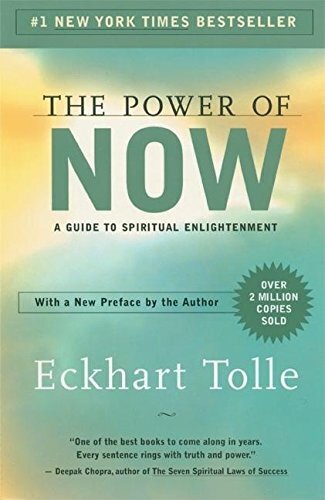 This book will help you achieve just that. If you’re looking for great advice and a belly laugh, this book is for you. Jen Sincero encourages her readers to take a look into their lives and make the necessary changes lead the life they want. You may have heard of The Minimalists through their books, website, documentary or the podcast that we’re sharing with you today. Joshua and Ryan are all about removing the excess parts of life. This goes so much deeper than material items, something we usually associate minimalism with. By having less, the hosts concentrate on making room for more: more time, passion, experiences, relationships and beyond. Listen to learn how to de-clutter your life in order to live a more fulfilled one. We’re all striving to lead our best lives, and sometimes that can be hindered by fear of the unknown. 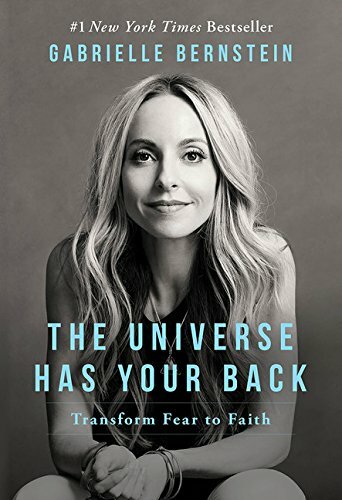 In Gabrielle Bernstein’s book The Universe Has Your Back: Transform Fear to Faith, she helps her readers overcome obstacles that are keeping them from what they truly desire. Find out how to truly live your life by diving into this book! We’ve mentioned this book on LaurenConrad.com once before, and we decided to bring it back again because we love it that much. 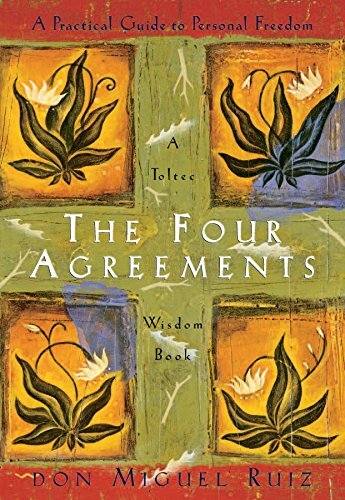 The Four Agreements sheds light on how we limit ourselves and how we can truly transform our lives to experience happiness, love, and freedom. 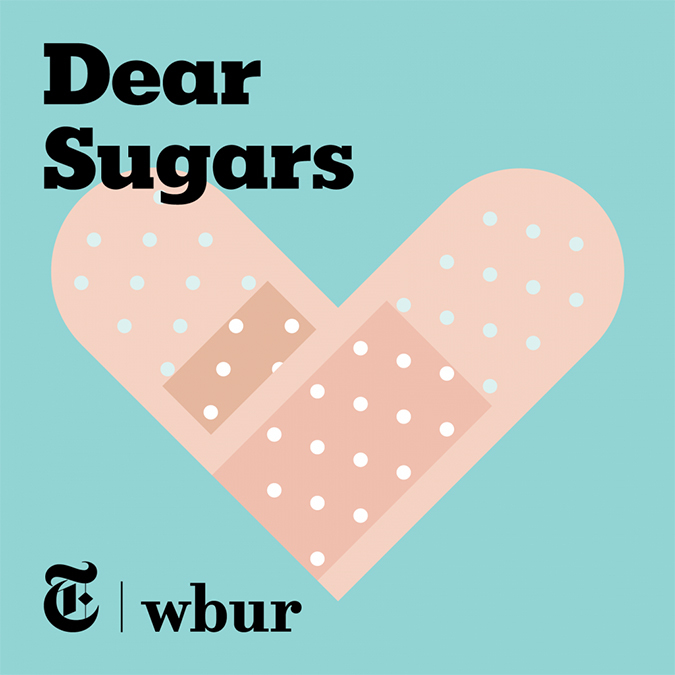 If you’re going to listen to one self-help podcast, let it be this one hosted by our girl Cheryl Strayed and Steve Almond. In their weekly episodes, Cheryl and Steve cover all kinds of topics sent in by listeners and in return offer their advice and empathy. If you’re unfamiliar with Brené Brown, we couldn’t recommend her books more! This one in particular stood out to us. 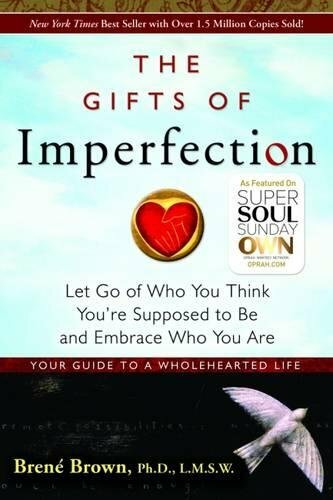 In The Gifts of Imperfection, Brené reminds her readers that at the end of the day, they are enough. It is impossibly easy to get caught up in trying to lead the perfect life, but when it boils down to it, we all need to know that we are worthy of being loved and feel the sense of belonging. 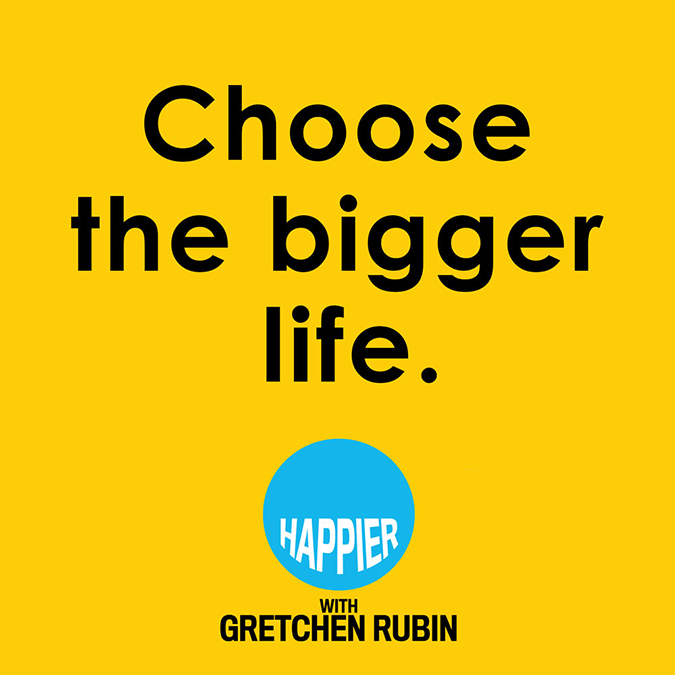 Gretchen Rubin is an award-winning author that has dedicated herself discovering just what it takes to live a life of true contentment and happiness. Gretchen wants her listeners to be happy too, so she delivers thought-provoking podcasts that shed practical advice on everyday topics. 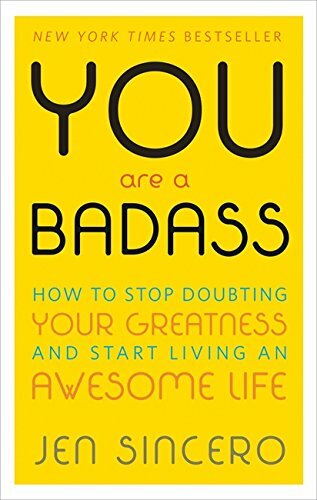 This wildly popular self-help book flies off the shelves for a reason. 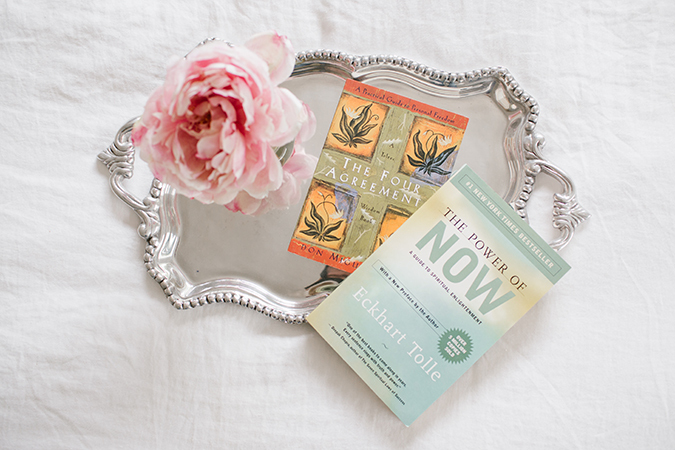 In The Power of Now, readers learn how to find their deepest and truest self through growth and spirituality. Do you have any suggestions to add to the list? Let us know what they are in the comments! We’d love to add some to our personal libraries. Book Club: Our Next Book is Celebrate!